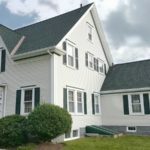 This Westport, MA homeowner has peace of mind with a new GAF Lifetime Roofing System! 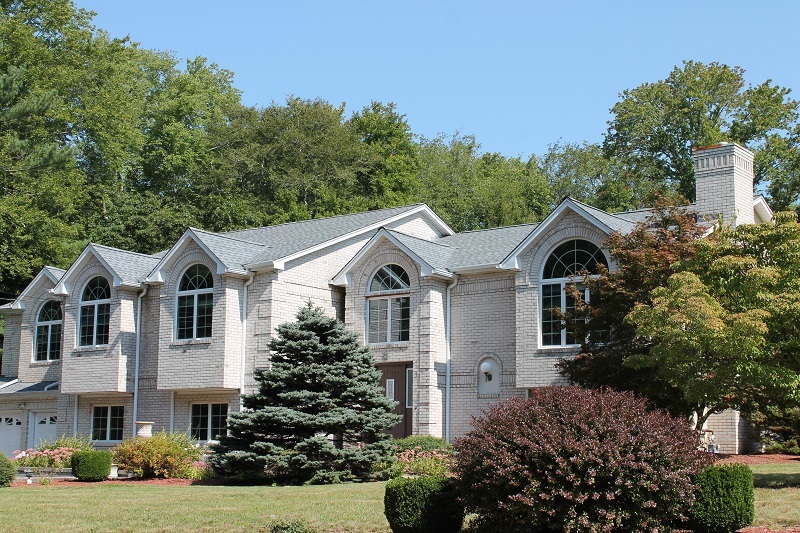 GAF Timberline HD Shingles: Featured in the color, Oyster Gray, this homeowner enjoys the peace of mind and beauty of our #1 architectural asphalt shingle. Here in New England we have to be prepared for blizzards, Nor’easters, and hurricanes. GAF’s Timberline HD shingles are tough enough to withstand winds up to 130 mph and have the high definition look of a wood shake shingle. GAF Leak Barrier: Installed along eves, rakes, valleys as well as flashed areas around chimneys, dormers, vent pipes, and skylights, GAF Leak Barrier protects roofs against damage from ice dams and driving rain. 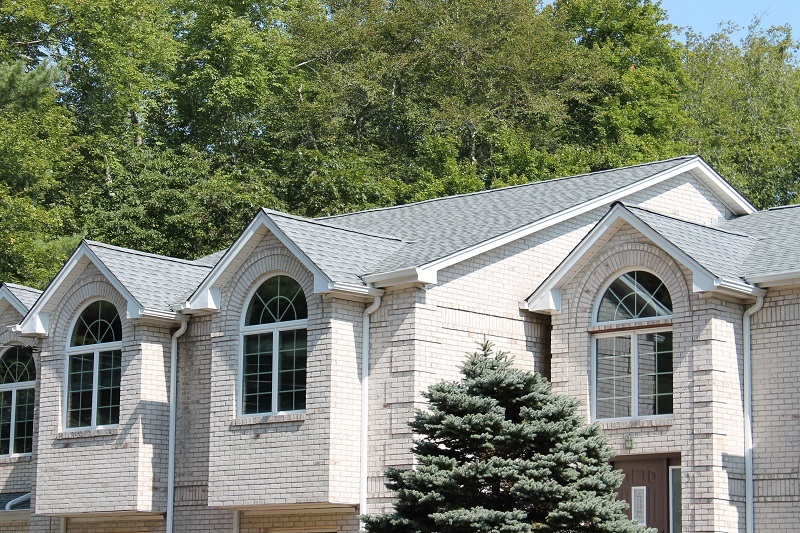 GAF ShingleMate: This underlayment provides an additional layer of protection between the roof deck and the roof shingles. It helps prevent water damage from wind driven water as well as help the shingles lie flat and uniform during installation. Premium Aluminum Drip Edge: Drip edge improves the efficiency of water shedding by keeping the edge of the shingles rigid and flat. Installed along the eves, drip edge also keeps pesky insects from infiltrating the space between the roof deck and the fascia boards. 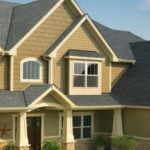 GAF Starter Course Shingles: Installed along the eves and rakes (most roofers only install starter course shingles along the eves) this ultra-adhered starter strip keeps the first course of shingles secured in place. Thanks to Dura-Grip adhesive, straighter edges, and outstanding warranties – starter course shingles give our homeowners the performance and beauty they deserve. 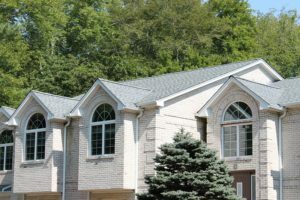 When the time comes to replace your roof, get a free quote from the area’s leading family owned, home improvement contractor! 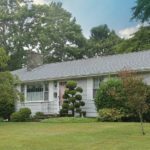 We’ve been serving homeowners throughout Cape Cod, Southeastern Massachusetts, and Rhode Island since 1978! Give us a call at (508) 997-1111 and make your house a Care Free home!